Home owners have shown an increase interest in a specific style of moulding according to recent trends home improvement trends. Often overlooked, this type of moulding is both decorative and even functional! The simple addition of this item adds width, depth and height to any boring, basic room. The item is none other than chair rail moulding! 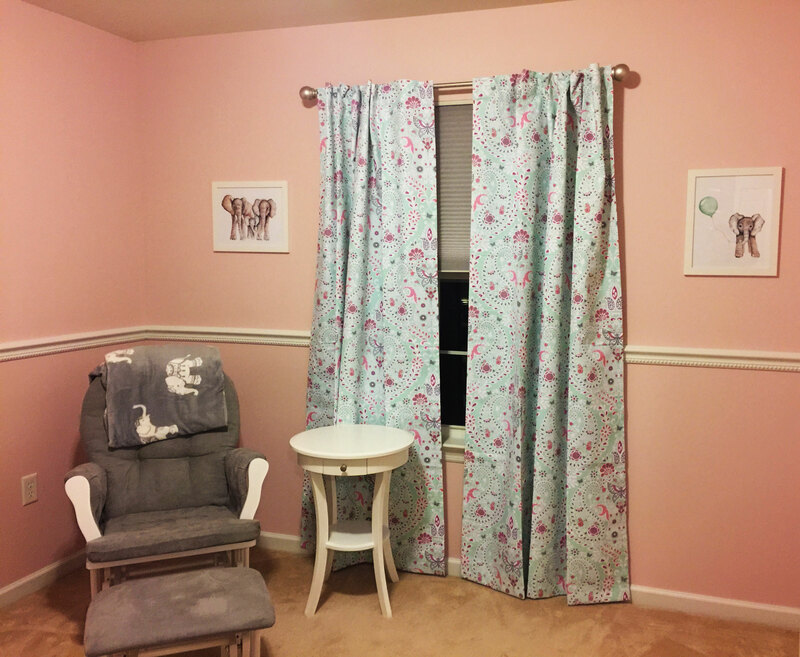 Stephani from beautiful Palmyra, Pennsylvania used the Ekena Millwork Edwards chair rail for her latest home improvement project. 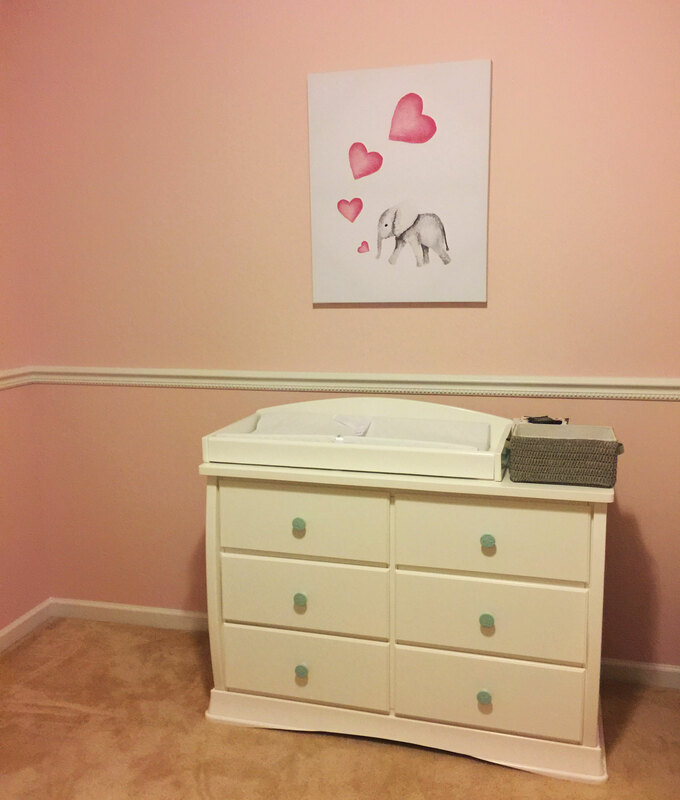 The room is a lovely blush pink, grey and white accented bedroom that looks straight out of a magazine. 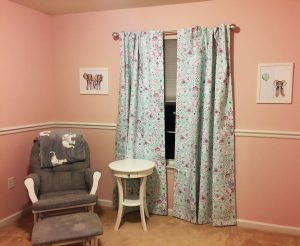 Stephani used the chair rail to create a decorative border around the room while also complimenting the white furniture in the room. The chair rail creates a polished look for this whimsical room and we at Architectural Depot absolutely love it! Our beautiful panel moulding and corners add a decorative, historic, feel to walls, ceilings, and furniture pieces. They are made from a high density urethane which gives each piece the unique details that mimic that of traditional plaster and wood designs, but at a fraction of the weight. This means a simple and easy installation for you. The best part is you can make your own shapes and sizes by simply cutting the moulding piece down to size, and then butting them up to the decorative corners. For all the different millwork options offered on Architectural Depot, check out the link below!